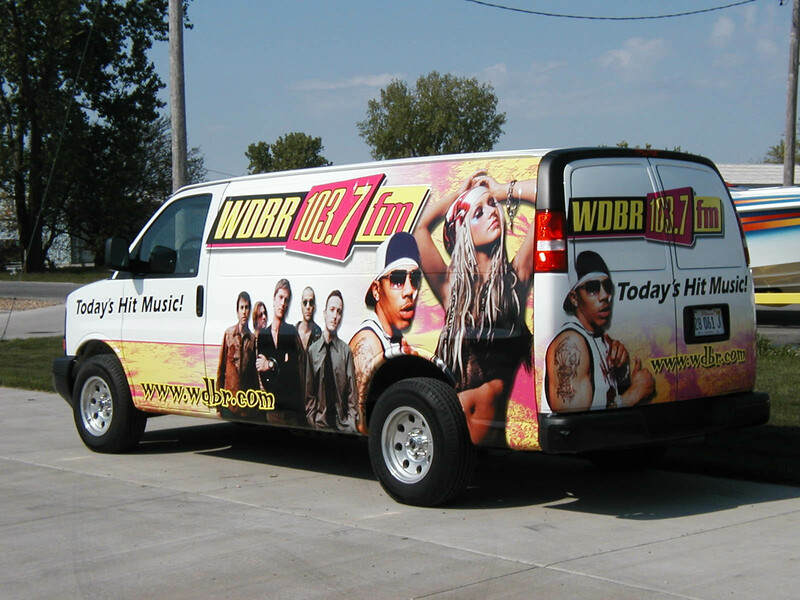 Transit & Fleet graphics increase your market exposure whether standing or moving. Digitally printed on 3M pressure-sensitive cast or calendared vinyl with gloss or matte laminate. Digitally printed, 4/c process, UV coated or laminated, we offer vehicle wraps, truck sides, minivans, boats, RVs, bus panels and window graphics as a solution to your outdoor advertising. Magnetic graphics are also available.